Yesterday I posted several items I received for my birthday, including a TARDIS Cookie Jar. Today I’ll be covering the awesome geek-related t-shirts I received! This first shirt came from my four year old daughter, the Precocious Princess. She knows her daddy loves Star Wars so she picked out this shirt for me! 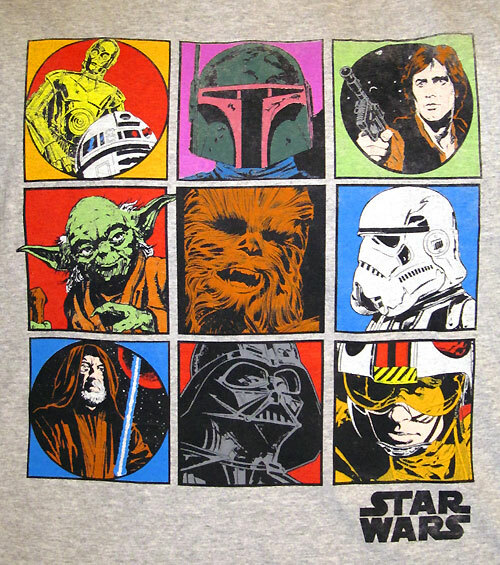 I love that this shirt features artwork from the Marvel Star Wars comic book series! I’m a big fan of those comics, so this t-shirt is extra special! I’m pretty sure all the artwork on this shirt was done by Al Williamson during his tenure on the series. 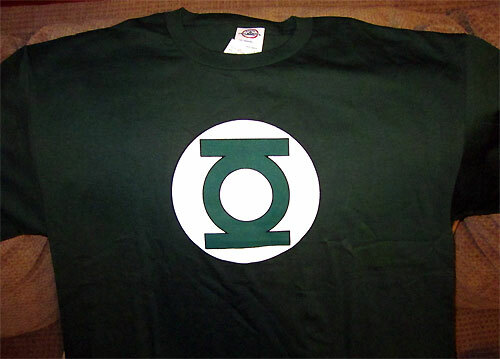 Next up is a Green Lantern symbol t-shirt from my brother, Lore (the irredeemable brother)! With all the geek t-shirts I own, it’s surprising that I’ve never owned a Green Lantern symbol shirt before! This totally rocks! The picture came out fairly dark, but the shirt itself is a rich green color. Thanks, Lore! 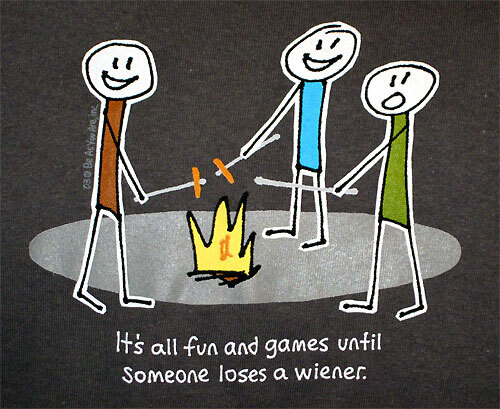 This final t-shirt isn’t exactly geeky, but it sure is funny! My ten year old step-son, the Rambunctious Rascal, picked this out for me. Too funny! That wraps up the coverage of my fantastic birthday! Thanks again to everyone that helped make this birthday special! Happy birthday, Shag! Looks like you had a very good one.